In today’s competitive job market, you may expect to work long hours to get the job done. But, working more hours than you are compensated for is illegal. Crooked employers take advantage of employees’ desire to succeed in their job – and prey on their fears of losing their positions – by forcing them to work additional hours without additional pay. 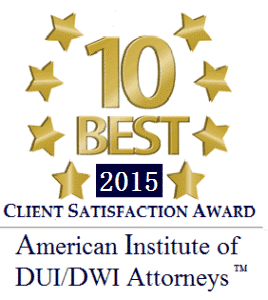 In many cases, those affected by wage and hour violations may be eligible for compensation. 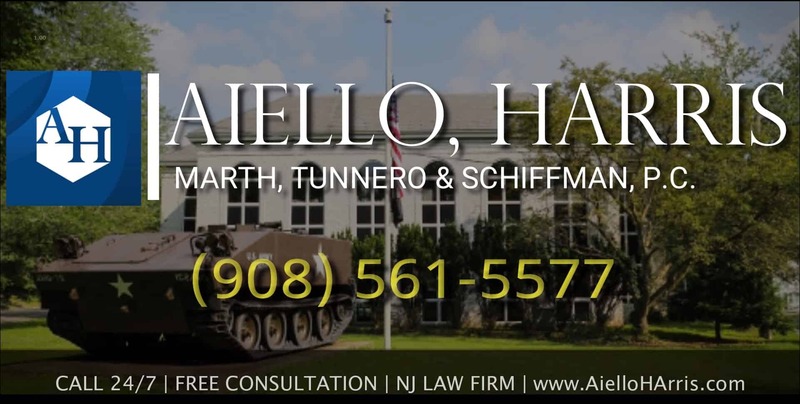 The NJ labor law firm of Aiello, Harris, Marth, Tunnero & Schiffman, P.C. represents good, hard-working people like you when you have been denied appropriate compensation at work. Our wage and hour violation lawyers use their vast knowledge of the law and tough negotiation skills to get you the money you deserve. What is a wage or hour violation? The New Jersey Department of Labor and Workforce Development and the federal Department of Labor’s Wage and Hour Division (WHD) are responsible for enforcing wage and hour standards in NJ. 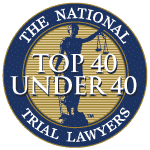 There are state and national mandates outlining laws requiring how much compensation workers should receive, and when they should receive additional compensation for working extra hours. These two departments also enforce standards concerning child labor. Minors under the age of 18, except for minors working in retail, food service, the first processing of farm products, beauty culture occupations, laundry, cleaning and dyeing occupations, light manufacturing and apparel occupations and hotel and motel occupations. Tipped employees’ total hourly wage plus tips should equal at least $8.25 per hour. If you are a legal citizen with appropriate working papers and you are not being paid minimum wage, speak with an employment attorney right away. Overtime is paid at the rate of time and one half after forty hours of actual work in a seven-day workweek, with the exception of certain salaried employees who meet the definition of an executive, administrative or professional. Independent contractors are not entitled to overtime pay. However, unless you are exempt from overtime, you must be paid extra for any hours worked over 40 in a given work week. 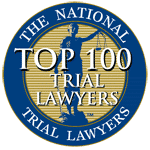 If you have experienced any of the situations above – or a similar situation – an attorney can advise you on your rights. A major problem in the American workplace is the misclassification of employees as independent contractors. Being misclassified as an independent contractor means you lose the ability to collect workers’ compensation, unemployment insurance, take protected leave, and more. In terms of wage and hour violations, being misclassified as an independent contractor means you are not entitled to receive overtime pay. If you believe you are being labeled incorrectly as an independent contractor, you should speak with a lawyer immediately. 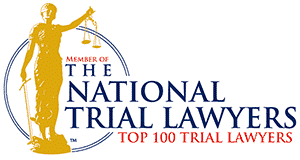 Your first step should be to contact the labor law firm of Aiello, Harris, Marth, Tunnero & Schiffman, P.C. 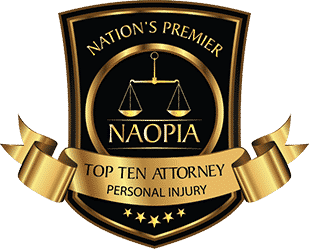 Our attorneys can advise whether you should file a lawsuit in court, bring a claim to the New Jersey Department of Labor and Workforce Development, or file a complaint with Department of Labor’s Wage and Hour Division. Call us today at (908) 561-5577 or contact us online to arrange your free case evaluation. Bring records such as pay stubs, time cards, and other evidence your employer violated the law.